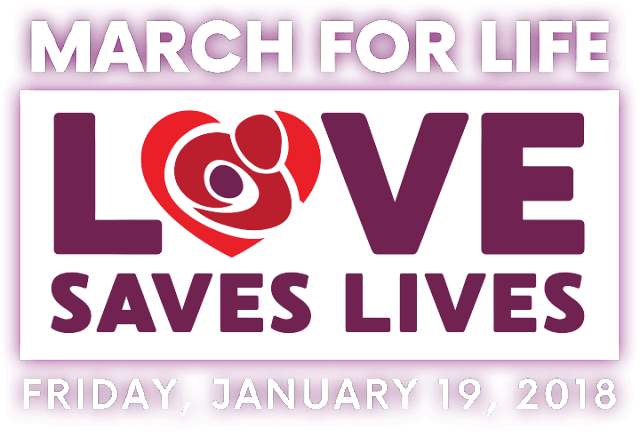 WASHINGTON—The National Prayer Vigil for Life will be held from Thursday afternoon, January 18 to Friday morning, January 19, at the Basilica of the National Shrine of the Immaculate Conception. Over 20,000 pilgrims from around the nation will pray there for an end to abortion before the annual March for Life. The Vigil marks the 45th anniversary of the U.S. Supreme Court's 1973 Roe v. Wade and Doe v. Boltondecisions legalizing abortion throughout the nine months of pregnancy. Since those decisions, over 58 million abortions have been performed legally in the United States. The principal celebrant and homilist at the Vigil Opening Mass will be Cardinal Timothy Dolan of New York, chairman of the U.S. bishops' Committee on Pro-Life Activities. His fellow cardinals and many of the nation's bishops and priests will concelebrate with him in the Basilica's Great Upper Church from 5:30-7:30 p.m. The Vigil continues overnight in the Crypt Church with confessions, a National Rosary for Life, Byzantine Rite Night Prayer, and Holy Hours led by seminarians from across the country from 11 p.m.- 6 a.m.
"This year, pilgrims have been given a special spiritual gift. A plenary indulgence. . .may be obtained under the usual conditions by participating in the National Prayer Vigil for Life or the other sacred celebrations surrounding the March for Life," said Deirdre McQuade, assistant director for pro-life communications at the U.S. Conference of Catholic Bishops (USCCB). 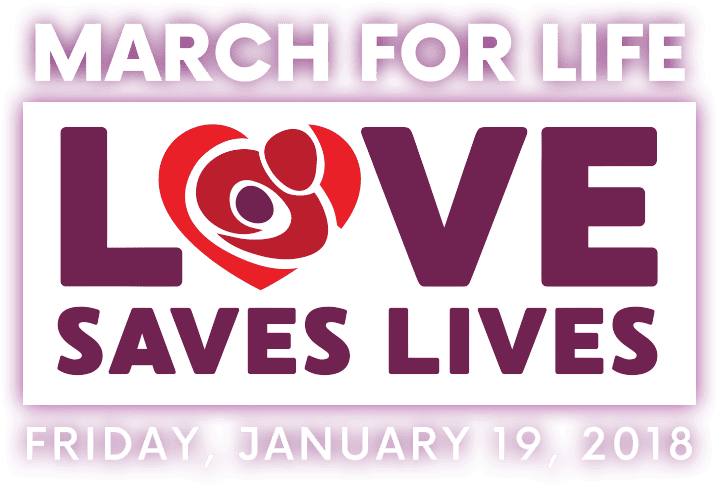 "We also invite all the faithful nationwide to be in solidarity with the bishops during their annual pro-life novena, 9 Days for Life, from January 18-26," McQuade continued. "May our prayers, combined with acts of love, help build a culture that cherishes every human life." On the day of the March for Life, Friday, January 19, the Basilica will once again host Eucharistic Adoration in the Crypt Church at 6:00 a.m., with Morning Prayer/Benediction following at 6:30. The Vigil's Closing Mass will take place at 7:30 a.m. in the Great Upper Church, with Bishop Edward Burns of Dallas as principal celebrant and homilist. For more details on the overnight National Prayer Vigil for Life and some of the other pro-life events in the Washington, DC area, visit www.usccb.org/about/pro-life-activities/january-roe-events. To join -- and help spread the word about -- 9 Days for Life, visit www.9daysforlife.com.